Forty years ago editor Monica Pidgeon sent letters to 100 women architects asking them "What can women contribute that men can't?" (and vice versa) and "What are the advantages or disadvantages of being a woman in architecture?" 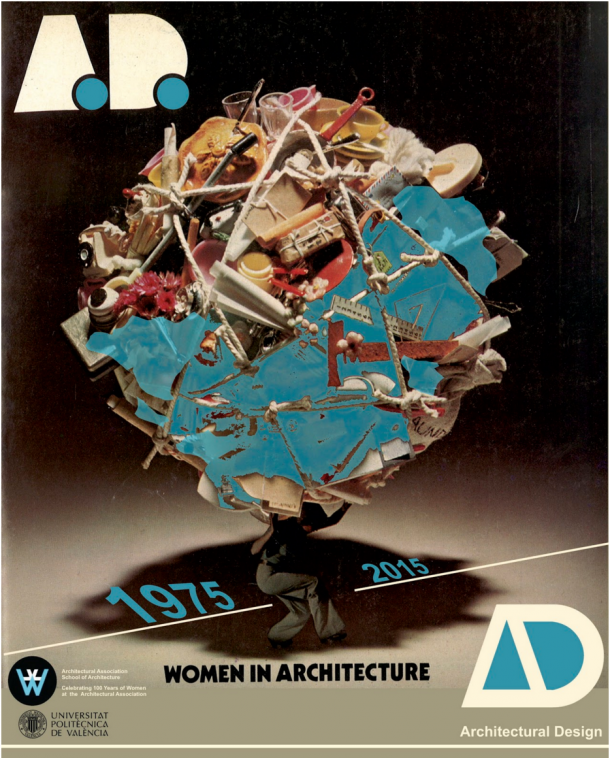 The responses were published in the August 1975 AD issue on Women in Architecture. Now, Eva Alvarez is asking what has changed for women. She has created a new survey available in six languages. The survey can be found on the Women in Architecture website. It takes no more than 10 minutes. Responses will be taken in total confidence and remain anonymous. The survey closes February 24. Please send to everyone you know! The more responses, the more reflective it will be.